Our Children & Youngsters are a valued and vital part of St. George’s family. 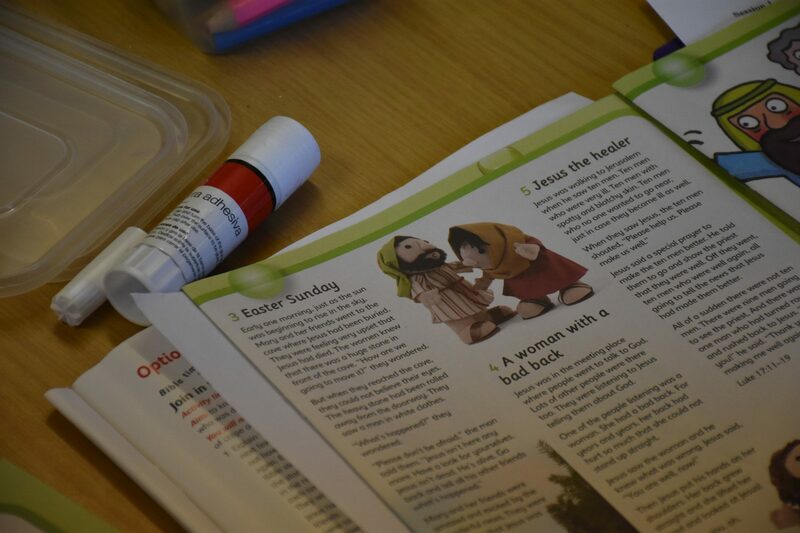 On three Sunday’s each month they can have fun and bible based learning in our Church Hall, led by a dedicated team of adults in a safe environment. Xcite: for 3’s – 7’s. to bring children into a living relationship with Jesus. to teach children about the Bible. to provide a safe environment for learning. to help children make connections between the Christian faith and their lives. to demonstrate Christianity in action. 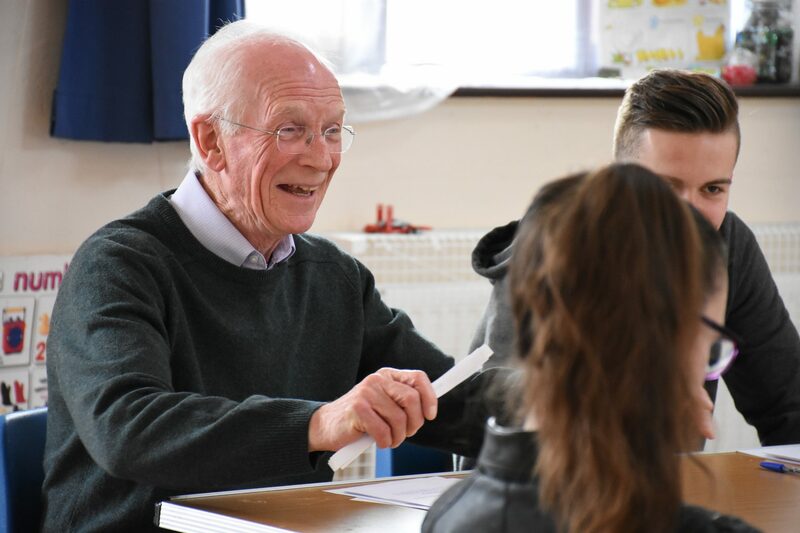 Every member is valued today, and our ambition is that they will grow and develop in their relationship with Jesus, and to become our Church Leaders in the future. There is also a Youth homegroup for those at secondary school. It meets on alternate Sunday evenings. Please contact us for more details about their programme. Contact the church office on 01827 62612 for more details. St George’s Preschool is a non-profit making group which is voluntary managed by a committee consisting of members of St. George’s Church and parents of children attending Preschool. We have been established in the current building since 1992 and currently hold an a Good grading from Ofsted (Carried out September 2015). The emphasis at St. George’s Preschool is on ‘Learning through Play’. Whilst our children are playing they are learning too, through activities that match their capabilities, enthusiasm and own interests. 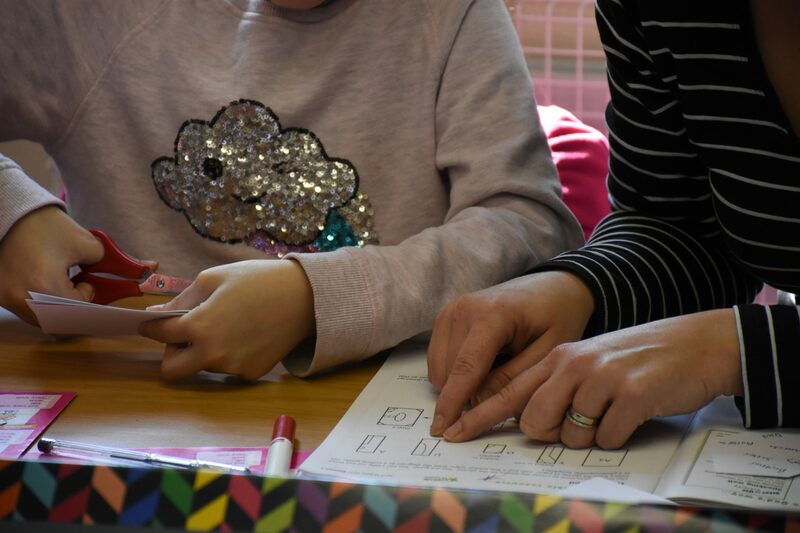 Each child is assigned a Key Person who will create a close relationship with the child and their parents and use observations to plan specific activities to help further their individual development. St. George’s Preschool is a term time only setting and runs alongside the Staffordshire County Council School terms. Every morning 9am-12pm and every afternoon 12.30pm-3.30pm.